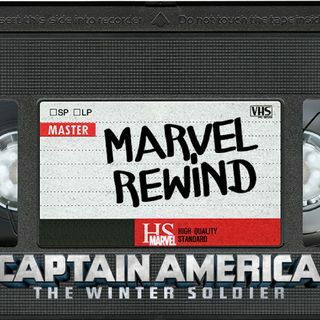 The Marvel Rewind: "Captain America: The Winter Soldier"
This week we are talking about the sort of revolution of Marvel movies Captain America: The Winter Soldier! Hoody and Javi discuss how every Captain America movie is essential for the MCU and how this movie changed the MCU for the better! Plus, we add Captain America: The Winter Soldier to our ranking of Marvel movies we have reviewed to give us the ultimate Marvel movie ranking!